 Music and Entertainment Radio & LIVE TV shows streamed LIVE from Japan! Talk shows, Interviews, DJ sessions etc. We stream simultaneously from three platforms ( Facebook, Ustream and Youtube Live ) so you can access our Youtube channel and watch us Live at www.blackan.tv/youtube. Also we do studio rentals so if you want to start your own radio show please contact us at: 050-3136-7679 or email: rental@blackan.com. 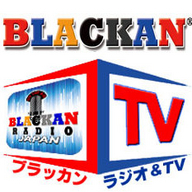 Please subscribe to BLACKAN TV to receive notices at the start of our shows.